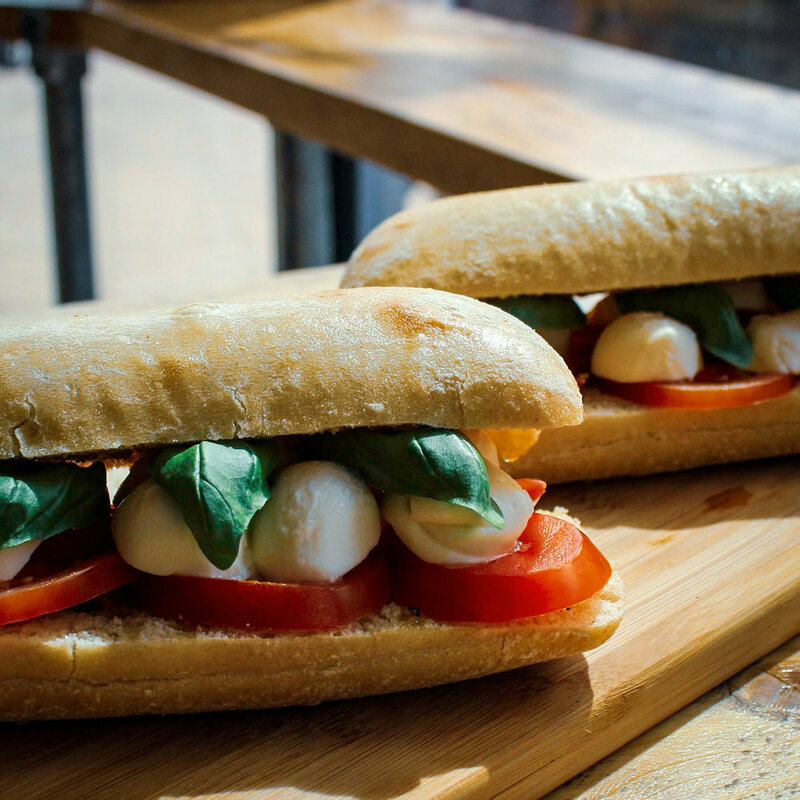 Located on the bustling Whiteladies Road in Bristol, Noto is The place to meet to enjoy great food and drink. Whether meeting friends for a drink or visiting us for a casual lunch or dinner, Noto offers the perfect location to start your day. From great coffee, Italian beers, wines, Cocktails and Liquours - (all served with our Aperitivo bites! ), to our small plates and deli selection - Noto has plenty to offer. Our friendly staff offer full table service and there is no need to book, so come in, relax and let us look after you. The Perfect Location for your event…. Noto provides a beautiful venue for private parties of up to 60 guests. WITH OVER 15 YEARS EXPERIENCE HOSTING WINE TASTINGS, THE TEAM BEHIND NOTO ARE ALSO ABLE TO CREATE AND HOST BESPOKE WINE TASTING EVENTS FOR GROUPS OF 10 OR MORE. We can cater to your budget, minimum spend requirement may apply. Please contact us to help you put together your perfect event.